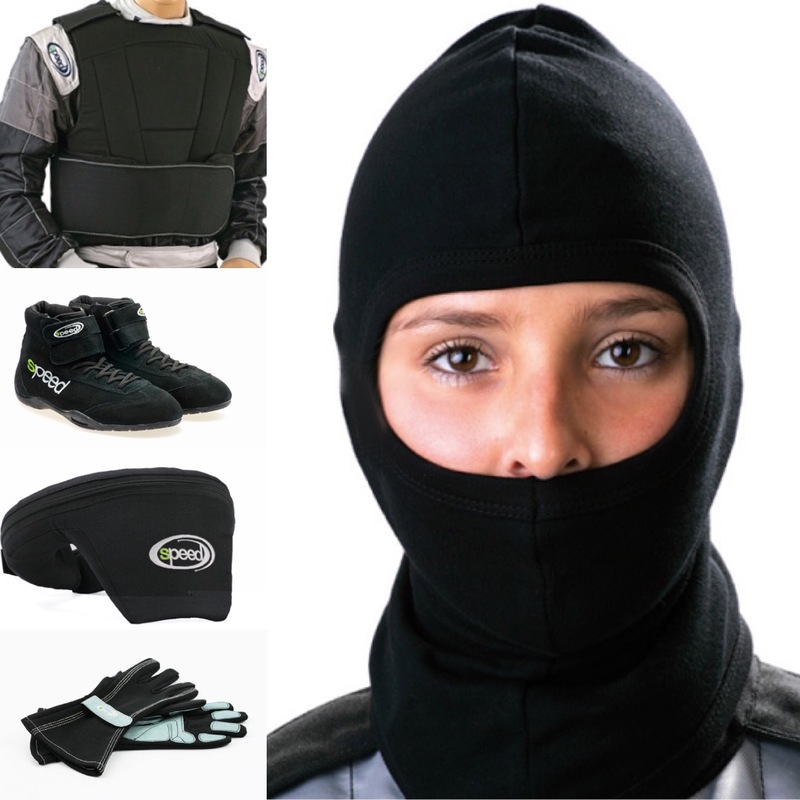 At Kart Components we can supply a range of race suits and racewear accessories for your track or facility. All items are fully bespoke to the customer and we do not charge any set up fees for your logos. 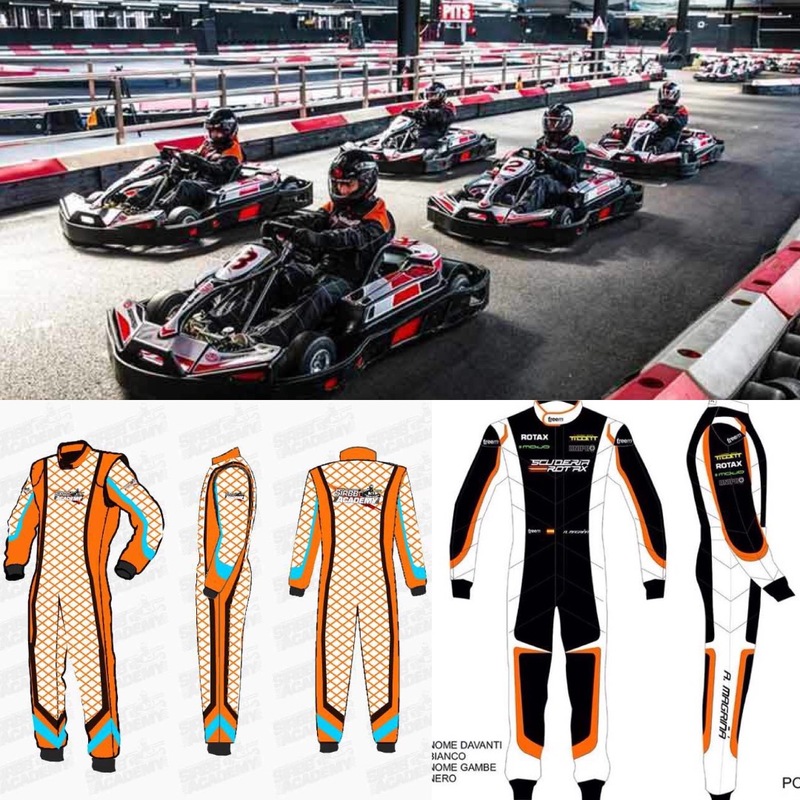 We have supplied some of the biggest tracks in the country as well as all over the world and all our suits are especially designed for the rental kart market. If you would like a quote or any advice please contact us with your requirements. We offer a fully bespoke service which means you can have suits designed to your own spec with your company logo, colours and with and other requirments you have. 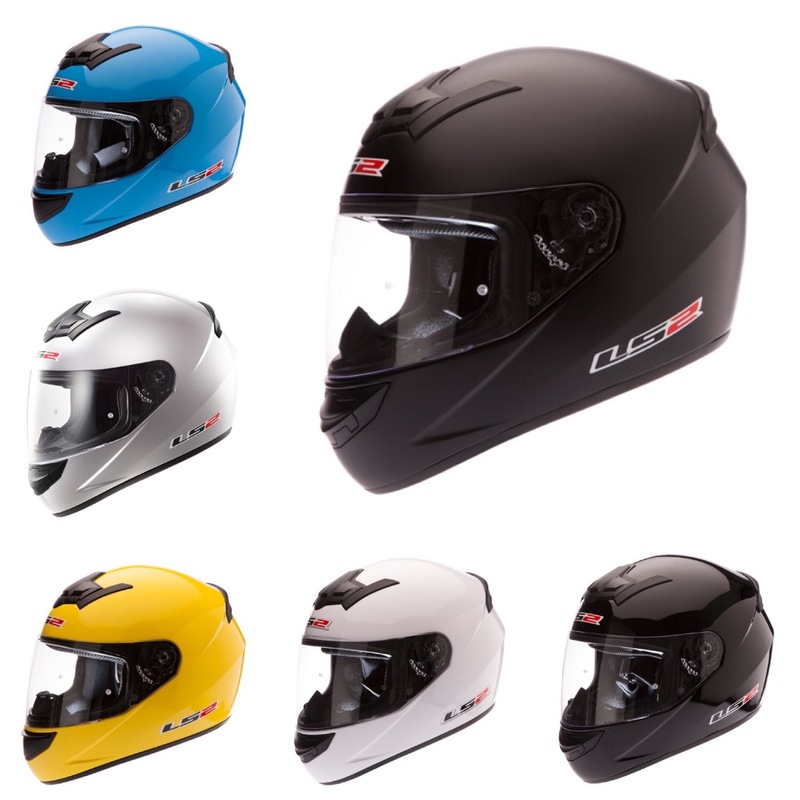 All these items are fully customisable with your own logo and we can produce samlples upon request.